When naming your restaurant as the “Best” you better have the food and service to back it up. 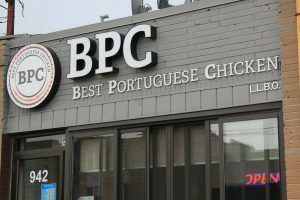 We’re happy to report that the Best Portuguese Chicken restaurant in Etobicoke earns the right to call itself the best. Easily. 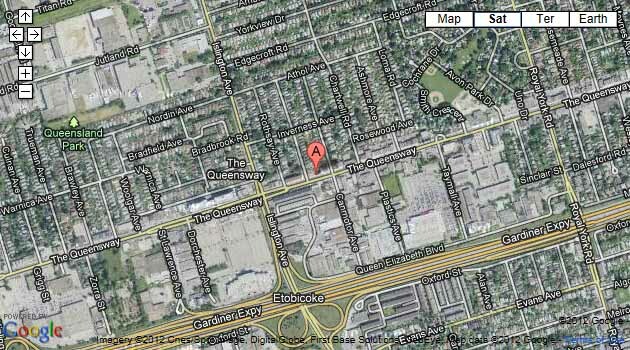 Best Portuguese Chicken or BPC, is located at 942 The Queensway (just East of Islington) and is a chicken lover’s dream. Just behind the order counter you’ll witness flavoured juices dripping as whole chickens are slowly cooked on the rotisserie until perfection ensues. In front of the ever busy kitchen you’ll find the various plates of the day: roast beef, potatoes, rice, fish, and whatever else is up Bruna the manager’s sleeve. It’s all fantastic. Granted, most people do come here for the chicken. Cooked to a colourful reddish-brown it’s lip smacking good. What I can’t get over is how reasonably priced everything is. At $18 for a whole chicken and two heaping side dishes, it’s priced on par with supermarket “chicken deals” but trust me, it’s a hundred times better tasting. Try it with hot sauce! My mouth is watering just thinking about it. 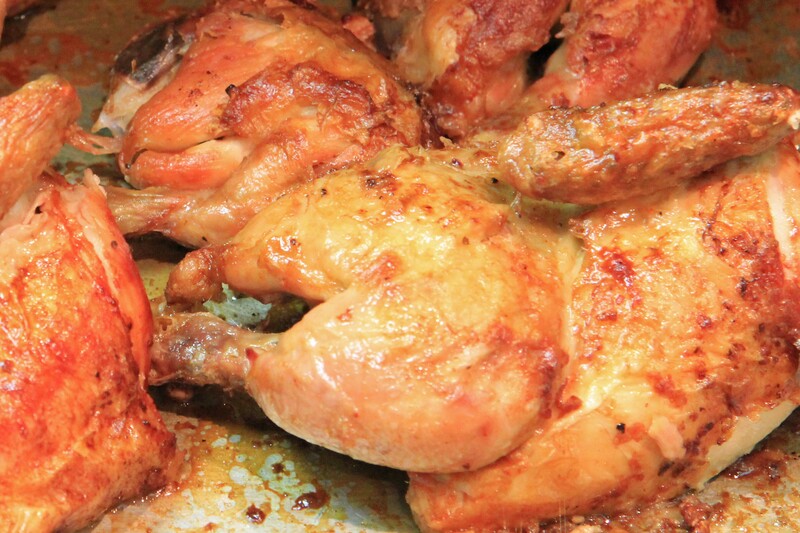 New owner Betty Nascimento has improved on every aspect that makes Best Portuguese Chicken great. 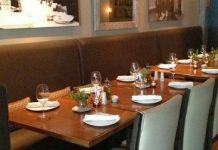 While still not a formal restaurant where you have to wait to be seated, the space has been renovated to give it more character and a more appealing dining experience. From the BPC logo on the dining room floor to the new patio perfect for warm summer days, Best Portuguese Chicken sees more repeat business than many other restaurants in the area. 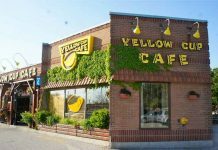 In fact, while we were filming we saw customer after customer being greeted by name and their favourite dish served without them having to ask. It’s not difficult to see why they keep coming back. The food is outstanding. If it’s lunch time and you’re feeling hungry or if you’re just returning home after a long day at work, drop by Best Portuguese Chicken and pick up, well, the best Portuguese chicken in Etobicoke! Isn’t it? We love it… so good!